Freedom Around The Bend is an original spiritual poem by David Norman. 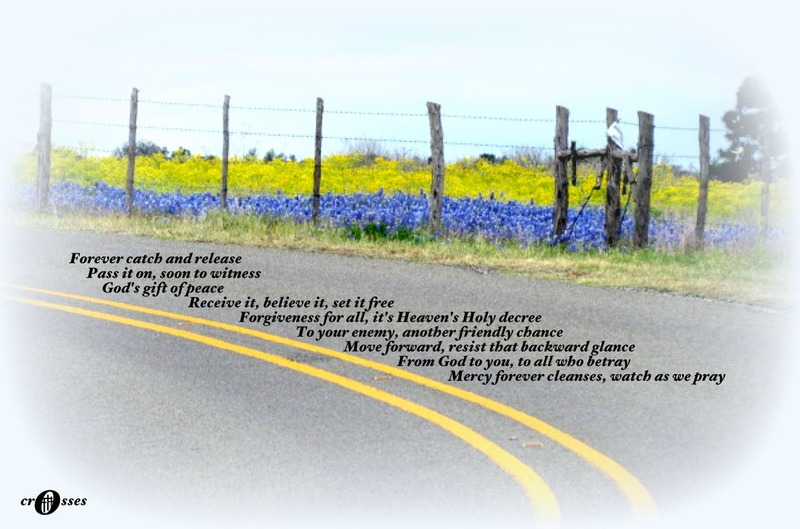 Inspired by the Word of God and the Texas Hill Country, I have composed many spiritual poems, nature poems, and inspirational poems. Inspiration: Forgiveness may not be deserving, but we all need it. All the mercy that God delivers to us should be passed onward to those who hurt us.